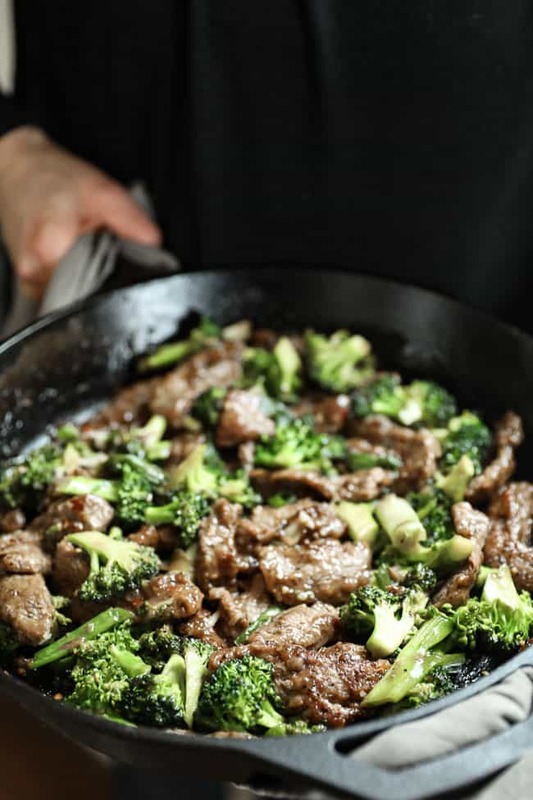 We love a good stir fry recipe, and this broccoli beef stir fry is a current favorite at our house. It feels like takeout, but it’s really pretty easy to make. 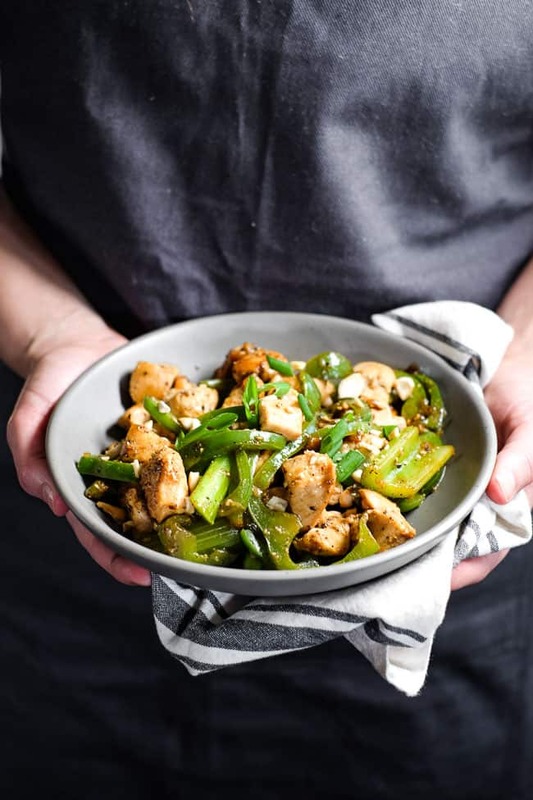 Plus, it’s way better than takeout because it’s a healthy stir fry made with real food ingredients. 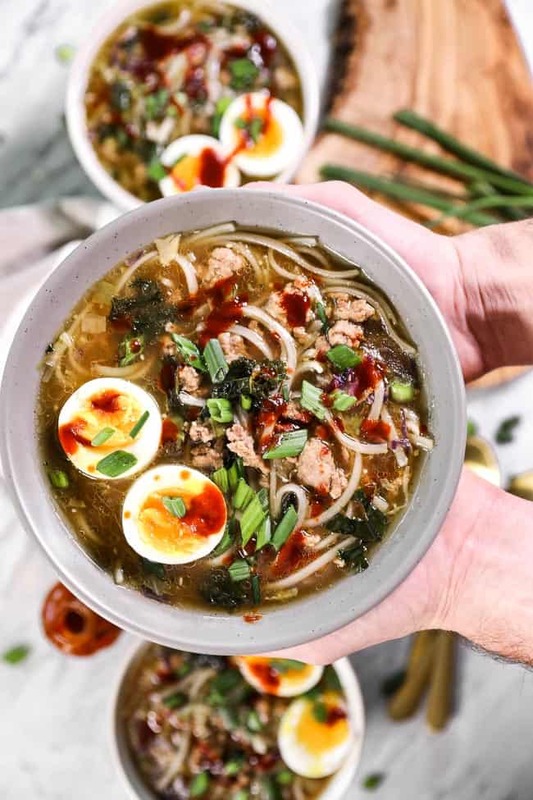 We apparently have a thing for Asian inspired cuisine because we seem to keep adding these types of recipes to our schedule to try and create new recipes for the blog. But hey, you guys seem to be enjoying them. There’s just something comforting and enjoyable to it, so why ruin a good thing?! 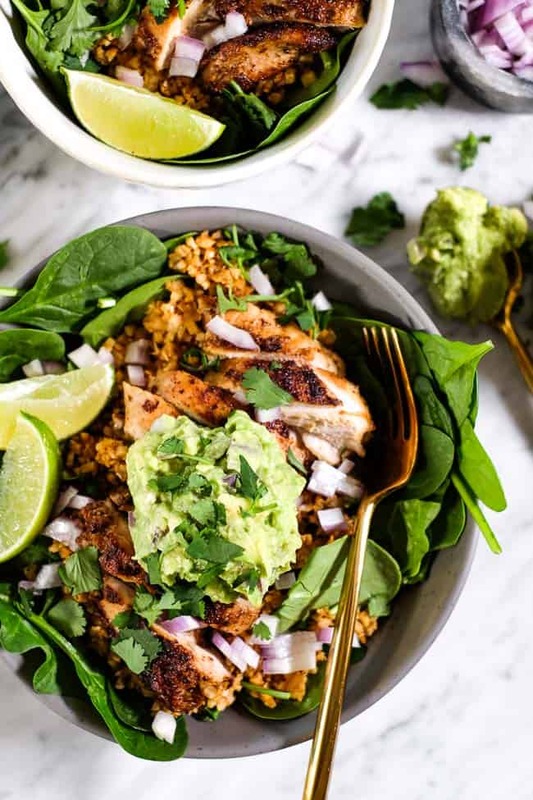 We love to make this a complete bowl meal with a little bit of white or cauliflower rice. You decide. Sometimes we go for white rice and other times we like to keep it lower carb and add-on the extra veggies with cauliflower rice. Sometimes we even add some extra greenery with kale or spinach. 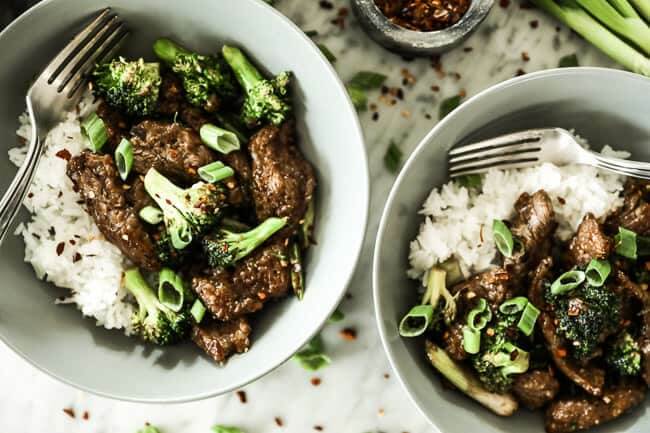 Whether you have a busy week, or you’d just rather spend your evening doing other things, we think you’ll love how quick and easy this broccoli beef stir fry to make. 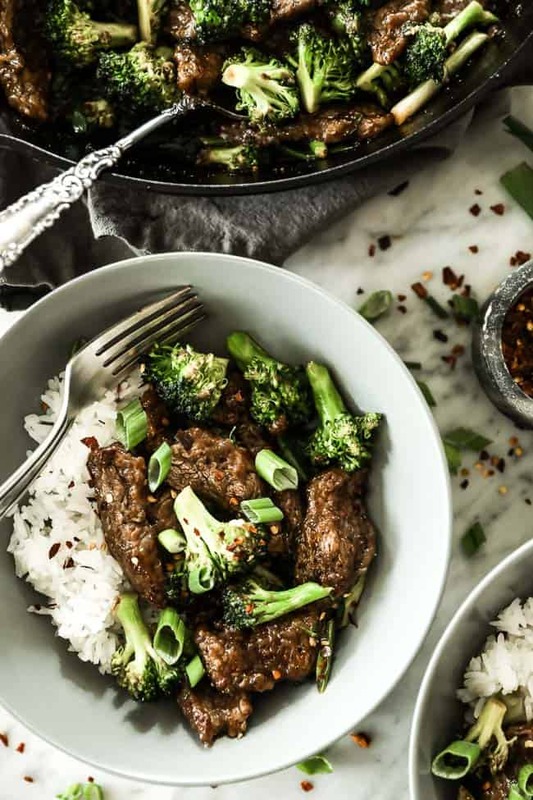 Flank steak cooks pretty quickly, especially since we have you slice it into this pieces for this healthy stir fry. And then, you just have to let the sauce thicken up and the broccoli to get slightly tender and you’re good to go! 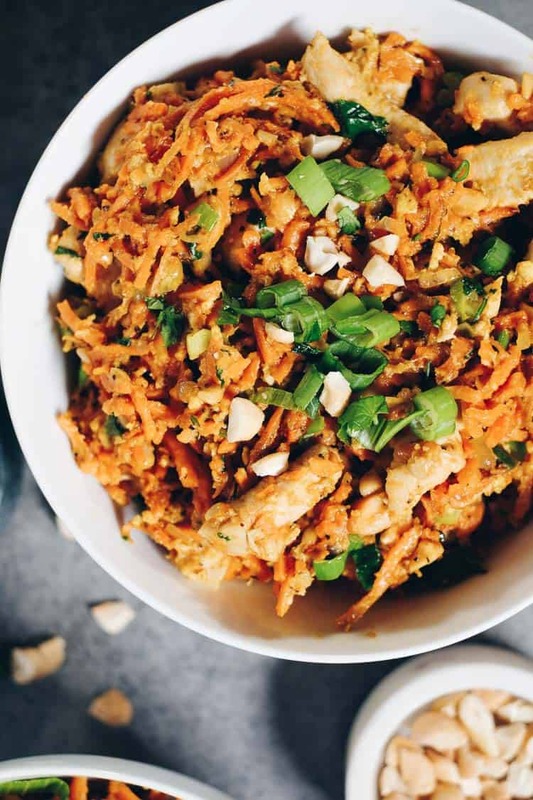 Craving Asian food, takeout or just want a quick dinner on the table? 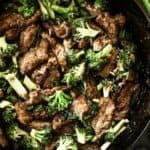 Make this broccoli beef stir fry! It’s tasty and satisfying! Leave a comment below and let us know how it goes. Also, a take a pic to share on Instagram. Tag us @realsimplegood and we might just repost in our Stories. Give us a follow if you don’t already, too! We’d love to stay connected! 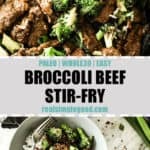 This Paleo + Whole30 broccoli beef stir fry feels like takeout, but it’s really pretty easy to make. 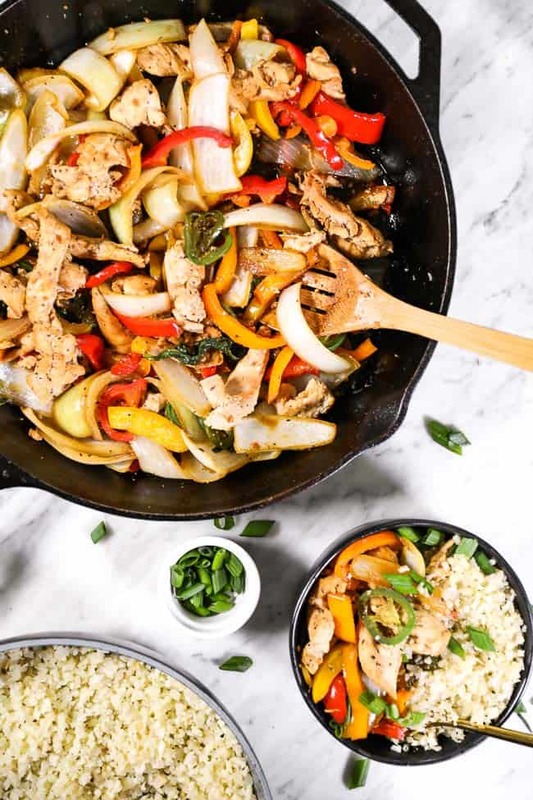 Plus, it’s a healthy stir fry made with real food! Enjoy as is, or pair with some rice or cauliflower rice. Place tapioca flour, sea salt and pepper in a shallow dish and mix to combine. Slice steak thinly, add to dish and toss to coat. Whisk all of the sauce ingredients in a small bowl or jar and set aside. 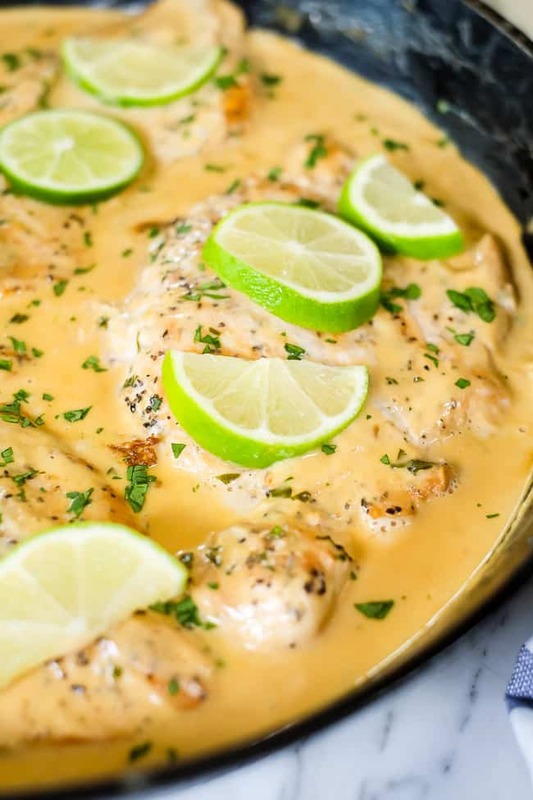 In a large skillet, add ghee and heat to medium-high heat. Once hot, add steak to pan in a single layer and cook for about one minute until underside starts to brown. Flip and cook for another minute or so. Remove and set aside on a plate. Add sauce to pan, scraping the bottom of the pan. When sauce bubbles up, turn heat to low and stir for 1-2 more minutes. 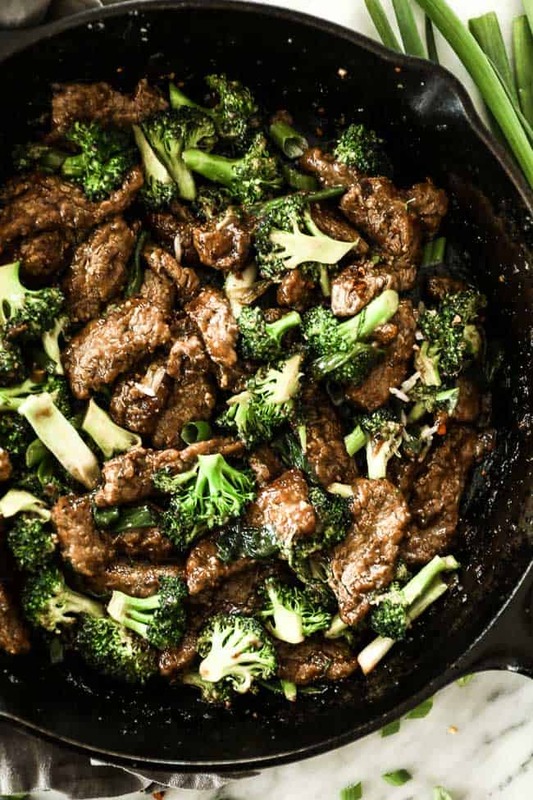 Add broccoli and green onion to pan and return heat to medium. 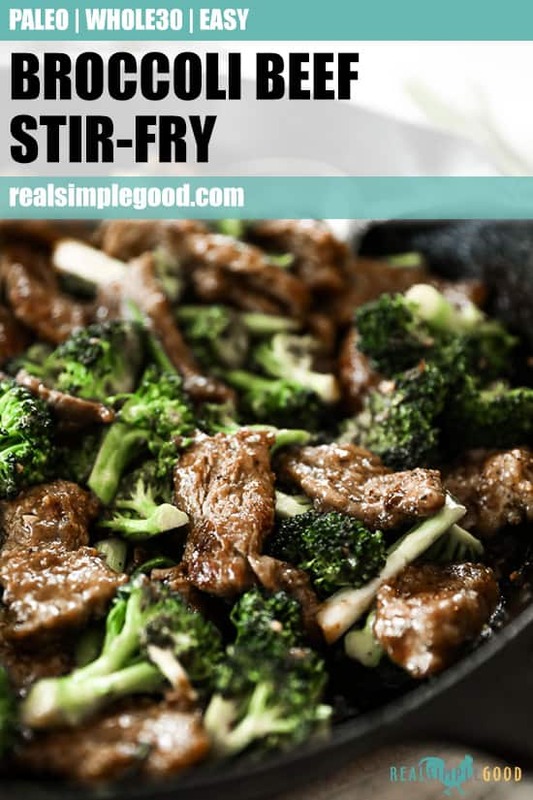 Stir-fry for 3-4 more minutes and add beef back in. Stir to coat everything in the sauce. 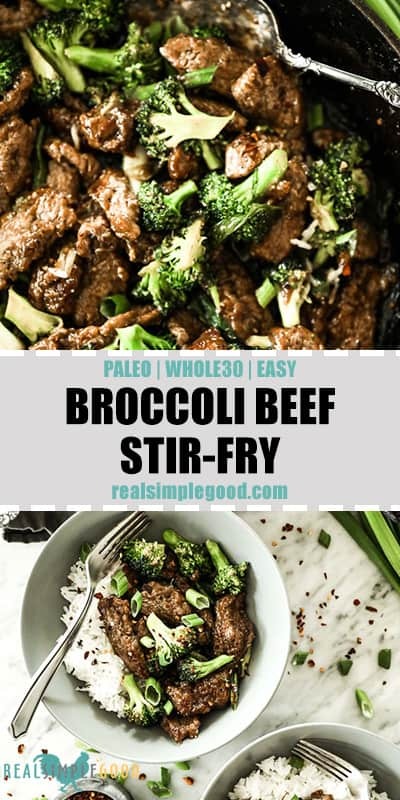 Serve as is or with a side of white rice or cauliflower rice for strict Paleo and Whole30.